New York (CNN Business) After a decade-long lull, flashy mergers between American banks are back. “Bigger does make sense,” said Brian Klock, an analyst at Keefe, Bruyette & Woods who covers large US regional banks. After the 2008 financial crisis, mergers and acquisitions in the banking sector stalled as regulation of the industry ramped up and the public remained wary of “too big to fail” institutions. Ten years later, another round of consolidation appears imminent, according to Alan McIntyre, Accenture’s senior managing director for banking. One factor encouraging bankmergers is the sheer amount of money that financial firms now need to invest in technology. It’s necessary so they can protect their systems and keep their digital presenceup-to-date. Bigger banks have an advantage here. Their expanding online footprint allows them compete in new markets. And they have huge budgets. JPMorgan Chase (JPM), the largest US bank by assets, earmarked $10.8 billion to spend on technology last year. “A lot of regional banks don’t need all the bells and whistles,” like a mobile app with facial recognition, Klock said. But he added that large banks could lure away customers by making certain tasks, like taking out a mortgage, easier. Plus, technologies that help ease the burdens of regulation have cropped up in recent years. The cost of complying with stringent federal rules is “not as intimidating as it was,” McIntyre said. PNC (PNC), which has assets of roughly $382 billion, is already well above the $250 billion mark. Fifth Third (FITB) and M&T Bank (MTB), which have about $146 billion and $120 billion in assets, respectively, may not want to increase their regulatory exposure with significant acquisitions. But the need for greater loan growth, especially on the commercial side, could spur these players and more to think about deals of some variety. Fifth Third, for example, scooped up Chicago’s MB Financial for $4.7 billion last year. Mergers and acquisitions should be “high up on that list” of options to consider, he continued. 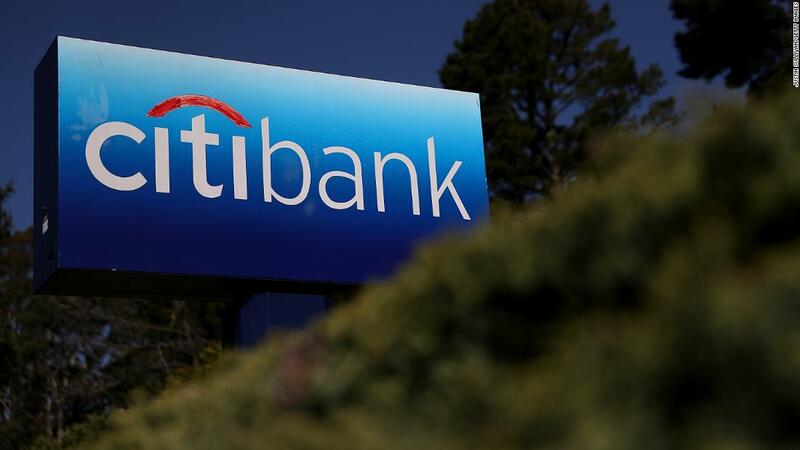 The biggest banks, including JPMorgan, Citigroup (C), Bank of America (BAC) and Wells Fargo (WFC), would likely be prohibited from buying another sizable banking company, according to analysts. Instead, they’re buying more niche financial firms. For example, Morgan Stanley on Monday said it would purchase Solium, which administers stock plans, for $900 million. Senator Elizabeth Warren, a 2020 Democratic presidential contender, said in a letter to Fed chair Jerome Powell that she’s concerned the central bank will ratify the merger without seriously examining the consequences. 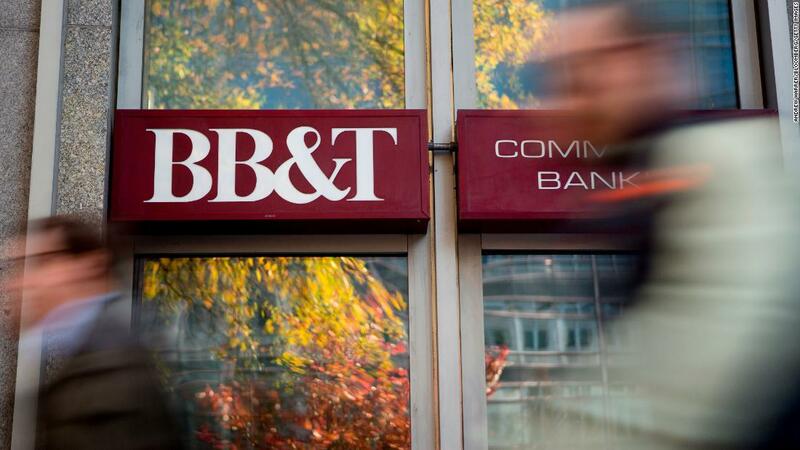 But there’s little doubt that BB&T and SunTrust’s union will ultimately get approved, at least within the industry. The Trump administration has favored deregulating the financial sector, and it would be surprising if it suddenly put up a fight. Ecom Summit Pro Is Advanced Training With Case Studies.